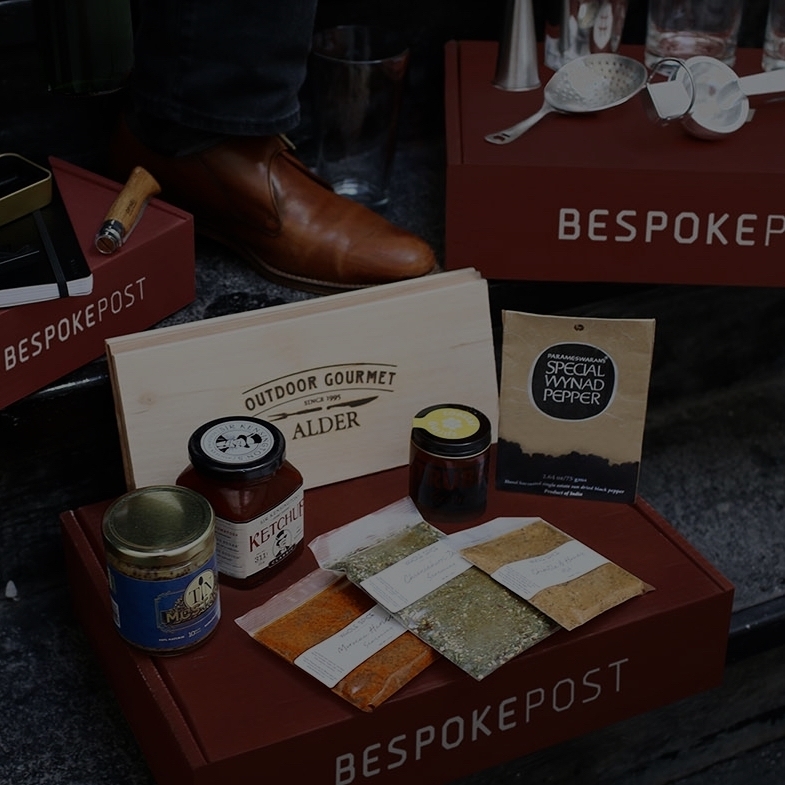 Subscription box services for men are all the rage these days. We've taken a look at a whole bunch of them, over the course of many months, to determine which are the best, what they each offer, and which one(s) is the right choice for you. Click on one below to read all of the reviews for that box, and check back for updates! A monthly watch subscription service. Get a new watch every month at various price tiers. A prcier, more premium box that brings you everything from clothing, accessories, to cooking supplies. 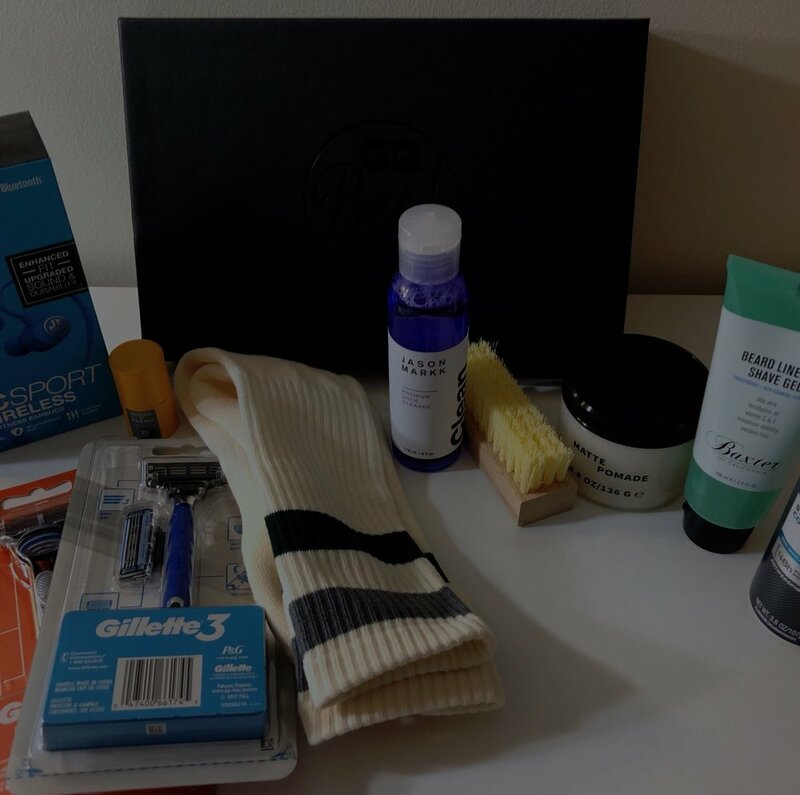 A monthly grooming products service that sends you product samples. A (previously) custom cologne company that makes you a unique cologne and ships you more every month. 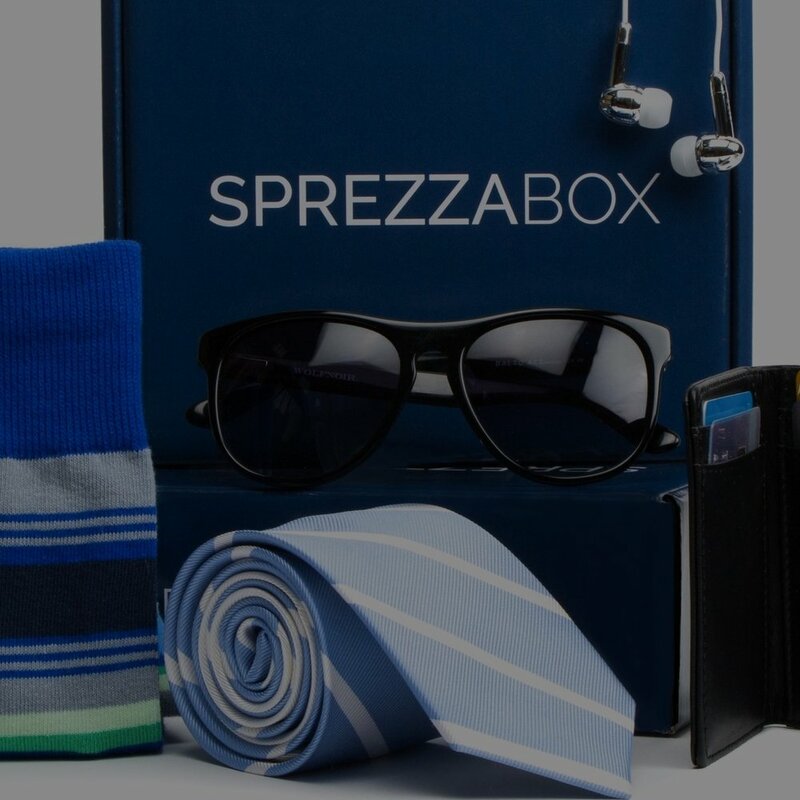 An accessories box with items like ties, pocket squares, socks, and more. 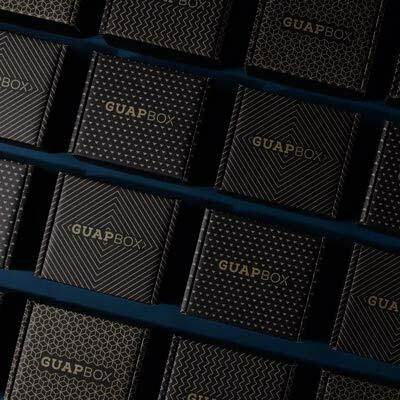 GQ's hand-picked "best stuff" delivered every quarter for $50 a box. Get a month's worth of a new, different cologne every month.